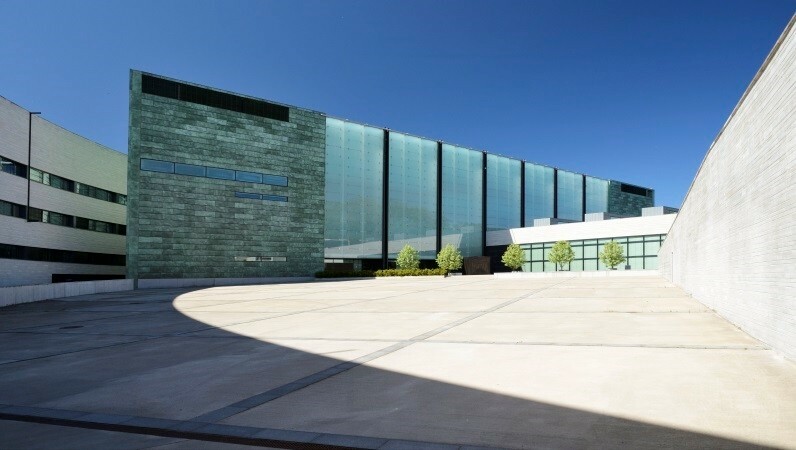 Culture Trip, the UK-based digital platform for global culture and lifestyle, has included the modern art museum Kumu in the Estonian capital among the best contemporary art galleries in Europe. “One of the many emerging contemporary galleries in Eastern Europe, the Kumu in Tallinn, Estonia, sets itself apart from many with its excellent curation and gorgeous new building,” the Culture Trip said. “Exploring Estonian art from the 18th century onwards, it is at its best when it shows the work made in during its Soviet occupation, juxtaposing Soviet Realism with non-comformist works to devastating effect. As the Kumu shows, this combination of its Soviet history and its underground non-conformism is played out in its interesting contemporary section, detailing Estonian art now, a clearly fascinating history illuminating the work of many,” it added. The top 10 list is led by Tate Modern in London, Centre Pompidou in Paris and Guggenheim Bilbao in Spain. The Kumu Art Museum, located in Tallinn’s Kadriorg Park, is one of the largest art museums in the Baltics and one of the largest ones in the Nordic countries. It received the European Museum of the Year Award in 2008 by European Museum Forum. The stunning building was designed by a Finnish architect Pekka Vapaavuori and completed in 2008.